Electric-powered biking is popular again this year with lightweight, portable, and anti-theft innovations that are made for Toronto cyclists. It isn't too late to check out the 2016 Green Living Show, Sunday, April 17 is the last day to take advantage of show sales at the Metro Hall between 10 a.m. and 6 p.m.
Revelo Electric returns to the Green Living Show providing compact battery-powered bikes that can travel up to 28 km/h. 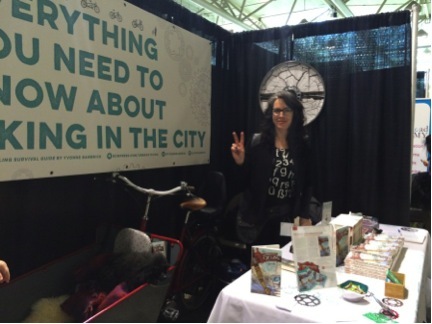 The wait list for a bike rack in every condo in the city is 5 years. With Revelo's Flex, you can fold up the bike, and easily take it up stairs or store it in your home. 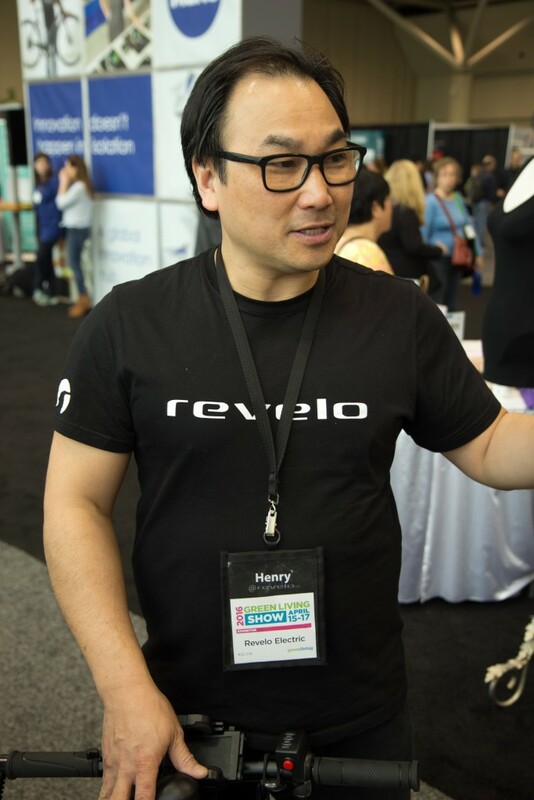 Founder and CEO of Revelo Henry Chong knows exactly what Toronto cyclists need: portability and power. 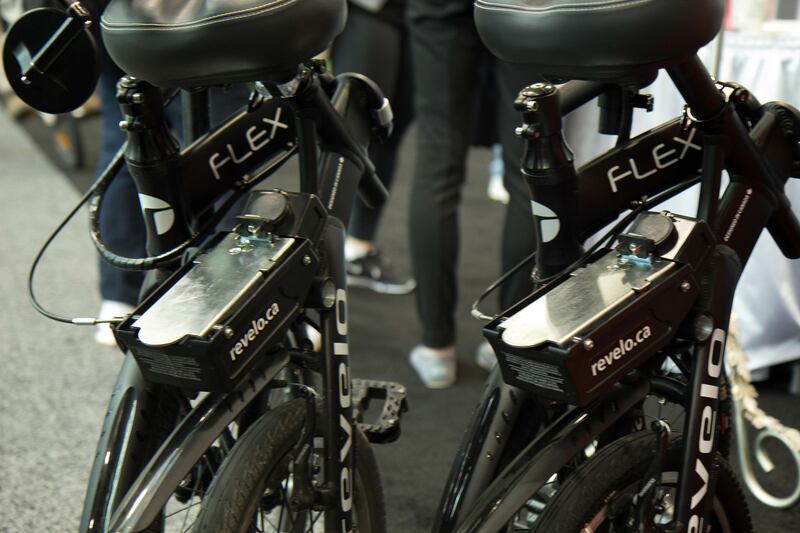 Flex comes with a removable battery that can hold enough charge to take you 7 kilometres at 28km/h. 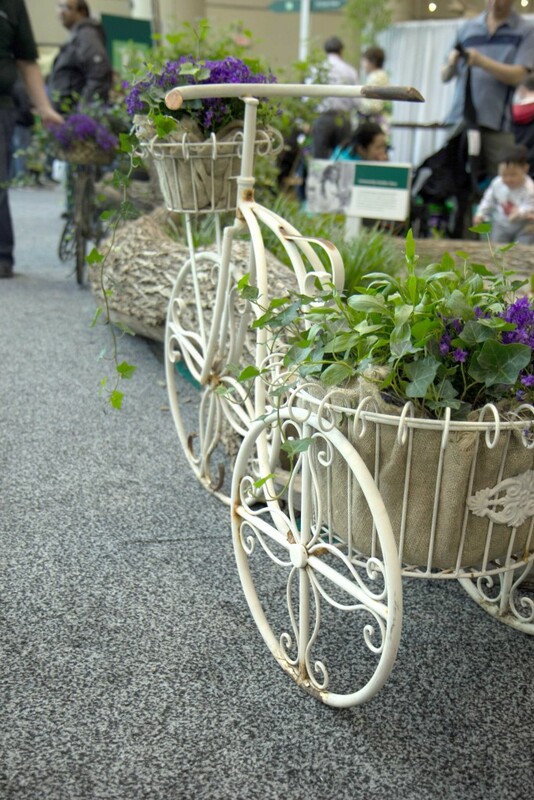 It's the bike of your dreams! This bamboo bicycle by Danso is sourced from Ghana, and is assembled in Charlottetown, PEI. 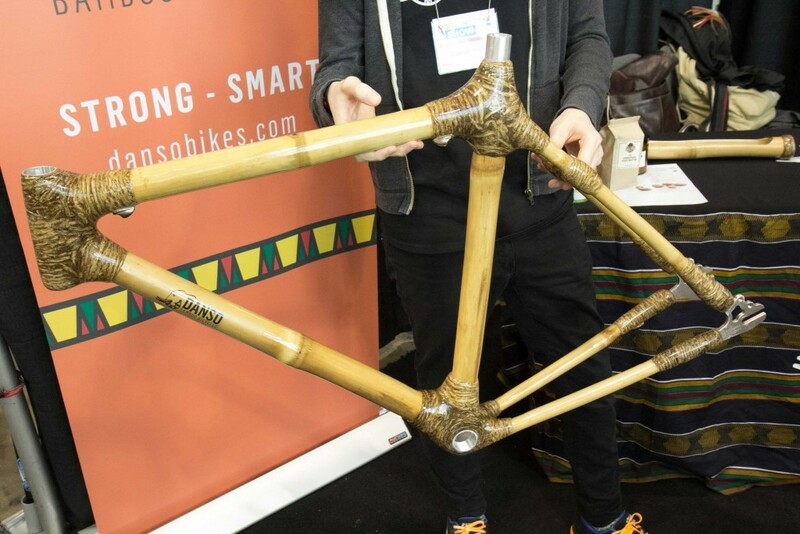 Bamboo is a highly renewable resource, a stalk can grow up to 18 cm in a single day. The frame is bound with sisal hemp, and coated in a water- and salt-resistant finish. 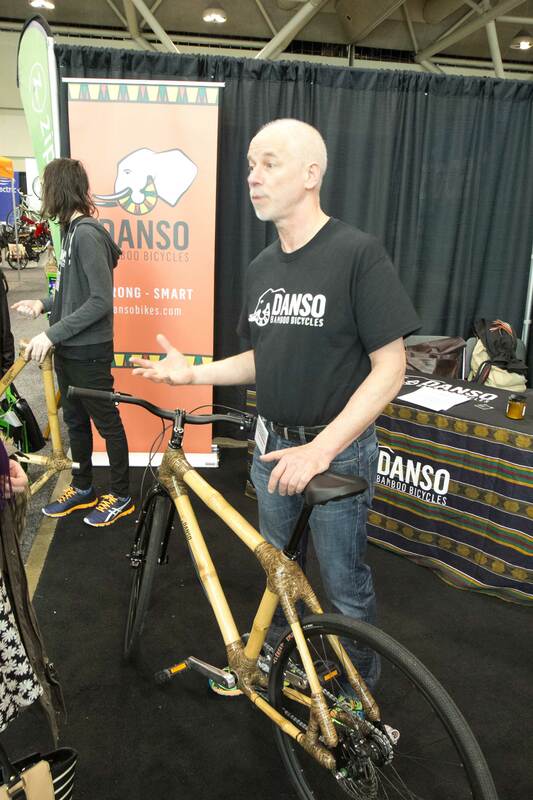 Danso's bamboo bike comes with a 10-year warranty — that's how sure they are of their product. 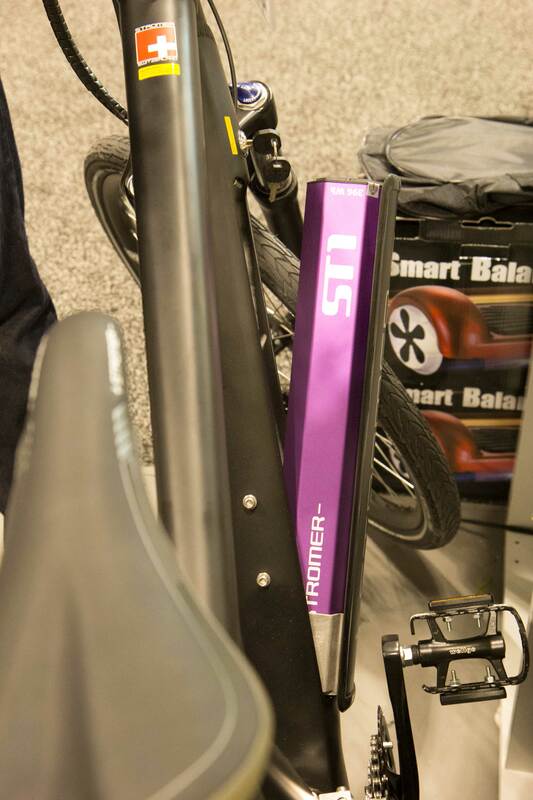 Shimano bikes come with several models of battery-powered bikes, where the battery is attached to the frame, to prevent theft. 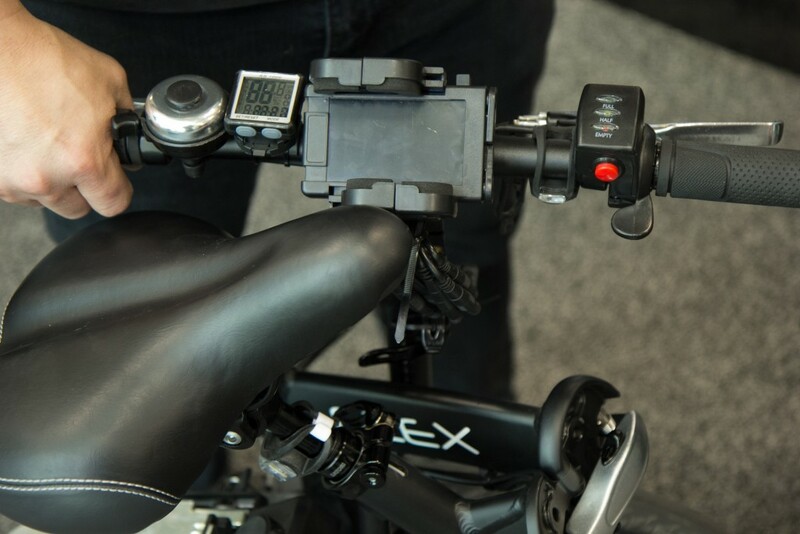 They all come with three different power settings and gear shifts to help you power up that daunting hill. Erin is a strong advocate for her product. As a young mother, she has no problem getting around the GTA with a battery strong enough to bring her little one along in a chariot. 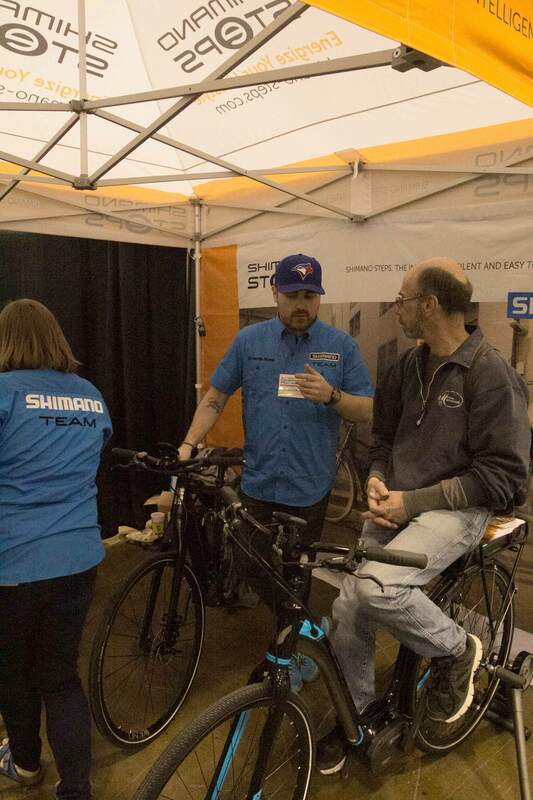 Shimano bikes can take you as far as 125 km, which helps Erin get to the downtown core (or wherever she pleases) from her home in Pickering. 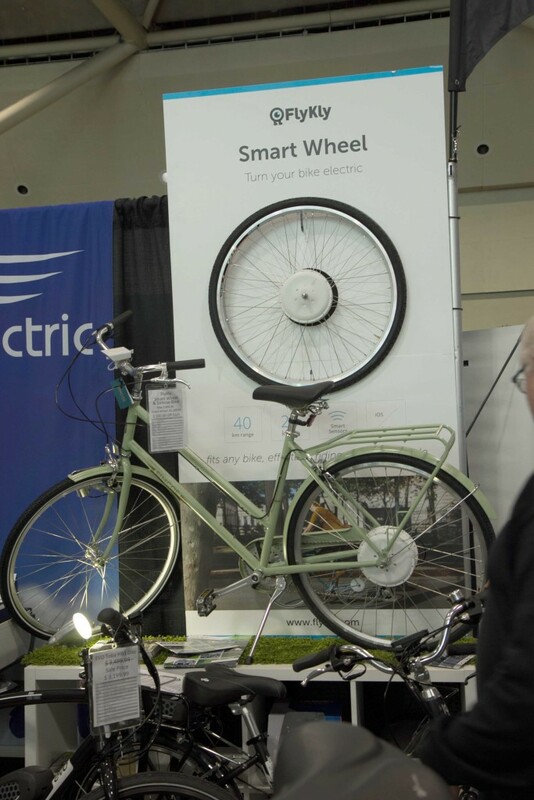 If you're happy with your bike, but you want an upgrade, Amego's Smart Wheel is perfect for you. 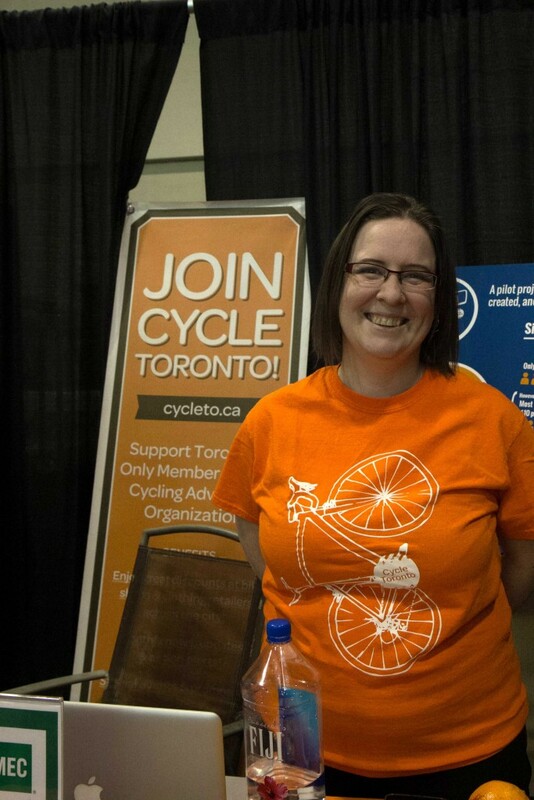 Once you add it to your bike, you'll have enough power to travel 40 kilometres at 25 km/h. You can track its charge, and decide how much boost you want by connecting it to your phone. 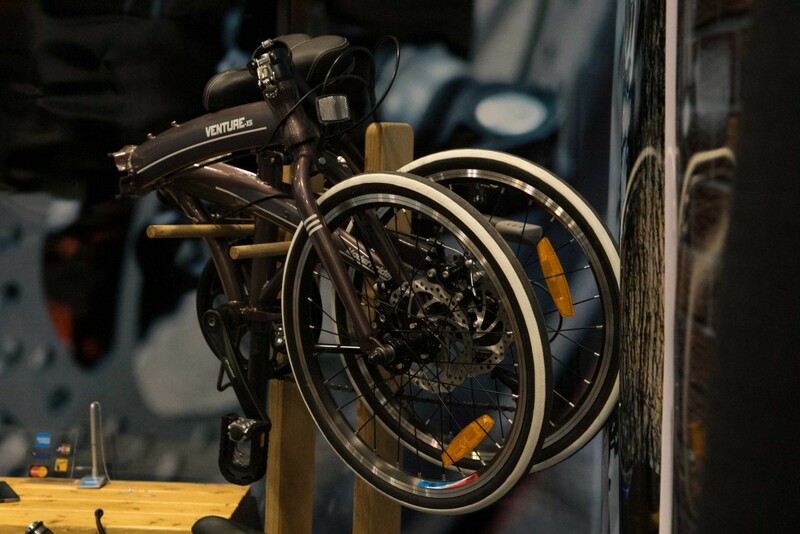 Alongside the Smart Wheel, Amego has some Swedish electric bike models available. 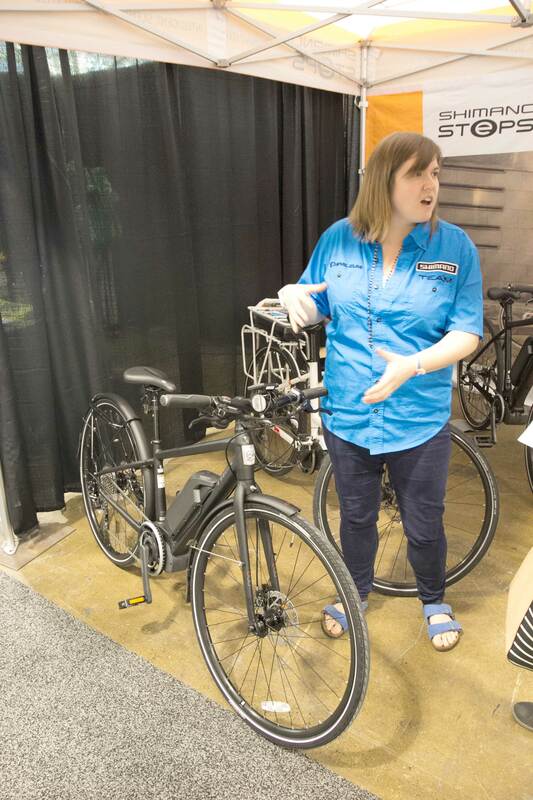 They're heavy duty, and can take you between 80 km and 100 km on a single charge. The battery is removable, and fits perfectly into the down tube. 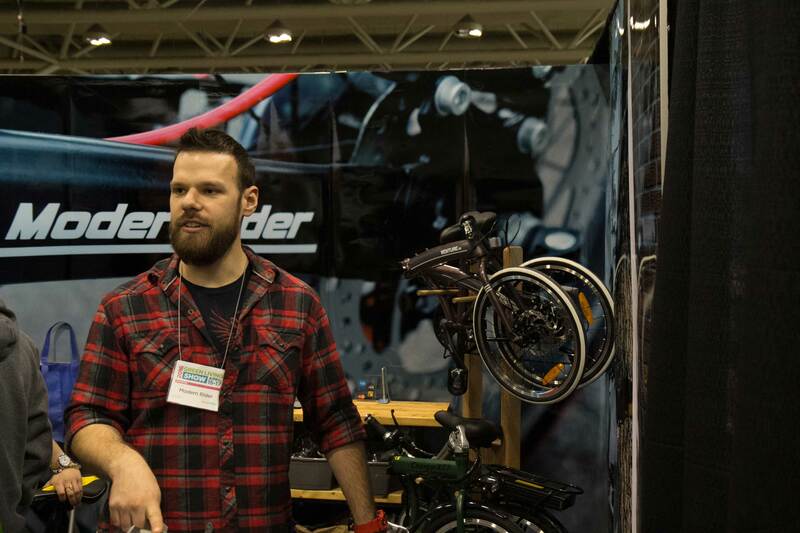 Modern Rider has a fold-up bike of its own, and has even added a mountain bike to its product list. 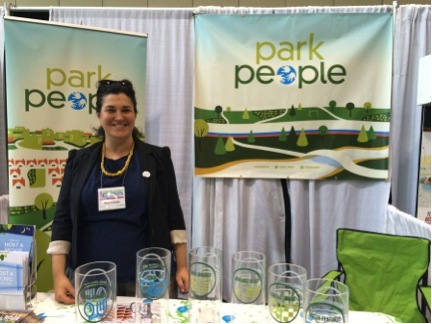 Show sales are available online as well for a short time, if you can't make it to the show! Modern Rider took portability into account, but also anti-theft features as well! You can lock the back wheel of your bike so that your bike functions only for you. 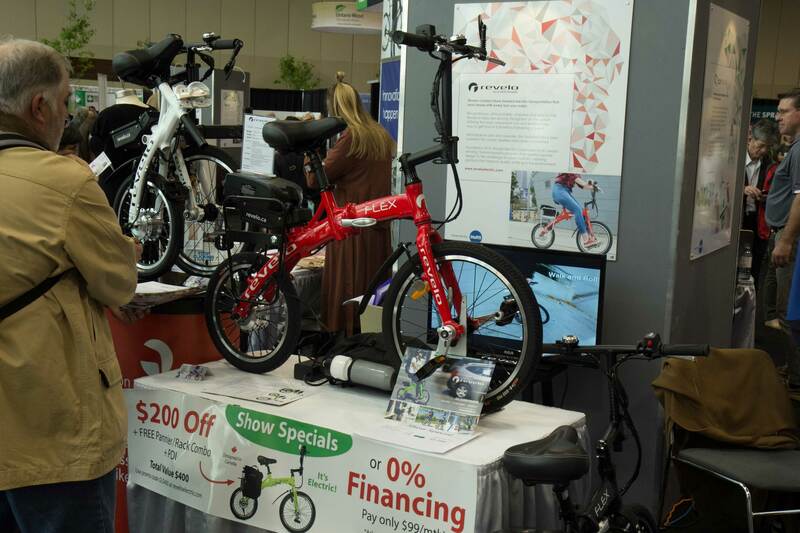 Several models are available, including city bikes, mountain bikes, and children's bikes — all foldable!